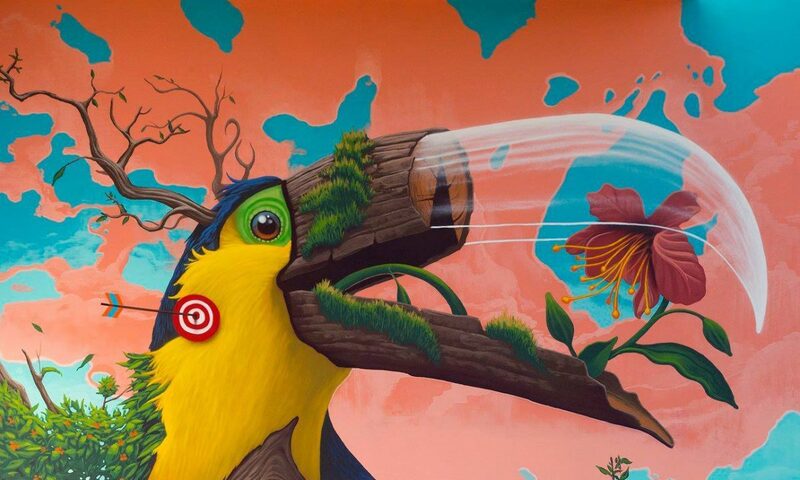 Antonio Segura Dona a.k.a. 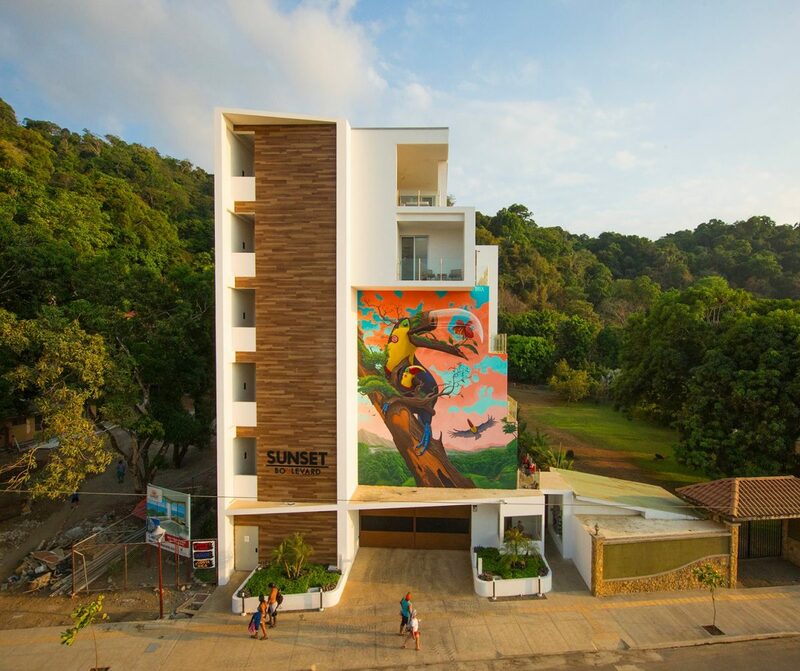 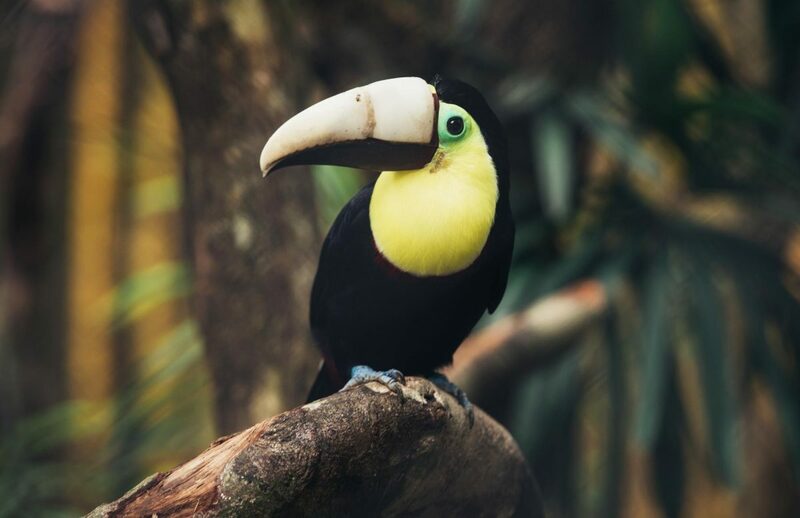 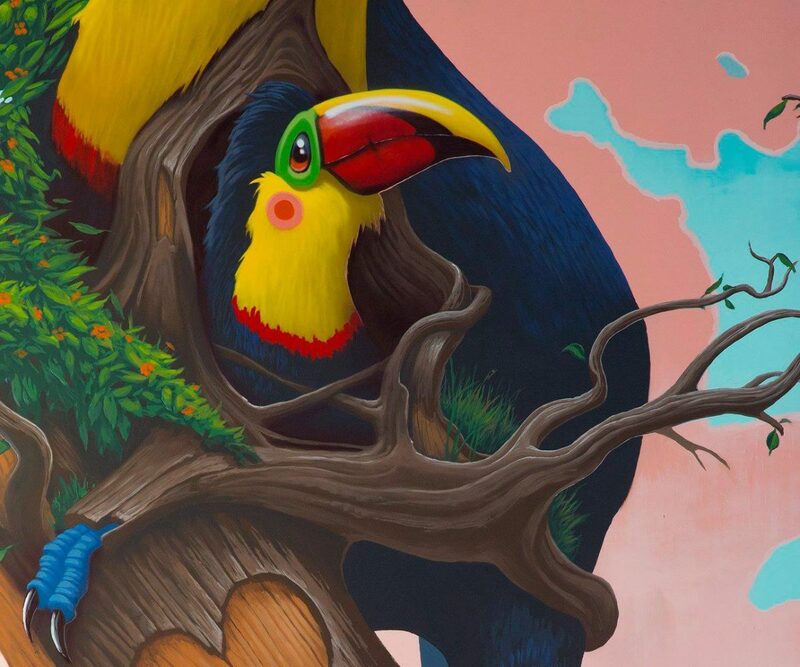 Dulk presents his new artwork „Fragile“ in Jacó, a coastal town in Costa Rica, showing a colorful toucan on a tree with a special kind of beak. 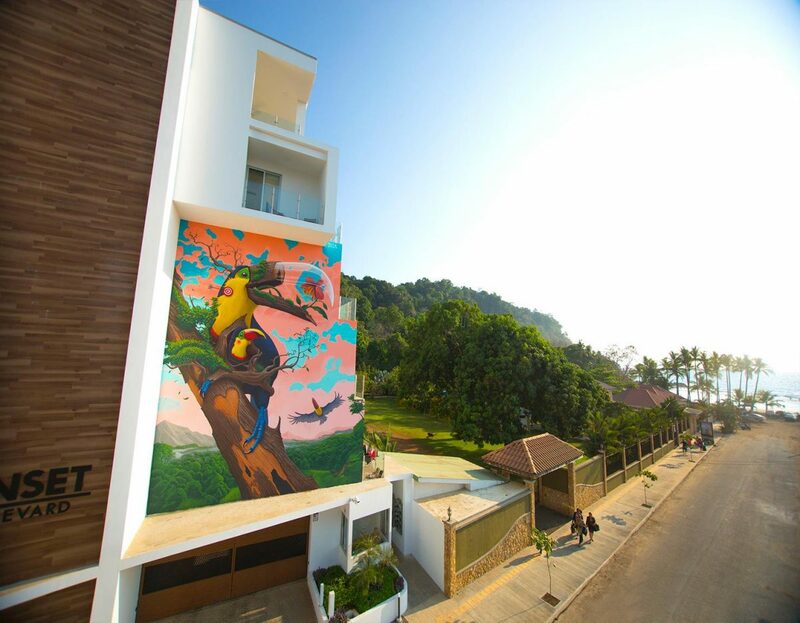 Compared to other street art pieces, this mural has a deep and melancholic story behind it. 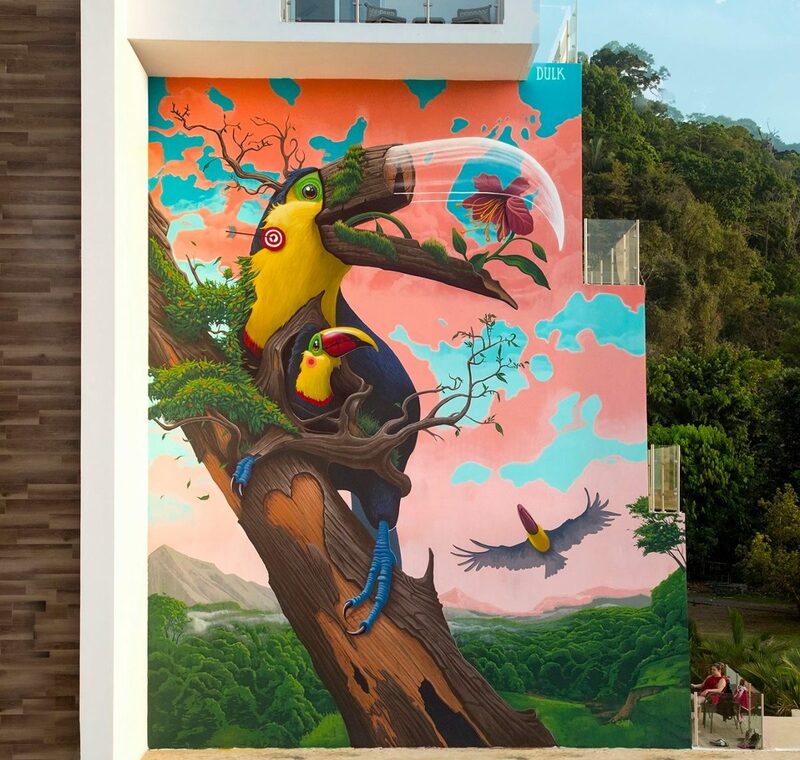 Veröffentlicht in contemporary art, Graffiti, Murals, Projects, street art, Uncategorized, urban artGetaggt mit costa rica, dulk, Fragile, Mural, Story, toucanBookmark the permalink.